Product SalesAt Sibbons, we are pleased to offer our customers a wide range of services. From garden equipment, power tool accessories and footwear, to Bituminous Supplies, Lifting and load restraints. Our fast and secure delivery method will make sure that you receive your products when you want them, and not a second later. We value our customers and aim to offer you with a comprehensive range of plant and hire equipment. In fact, all of our high-quality equipment is available for both purchase and hire. Why not browse our website today and find out more about the services we can offer you? Should you have any questions, please don’t hesitate to contact us. Contact us now on 01206 823448, or at sales@sibbons.co.uk. 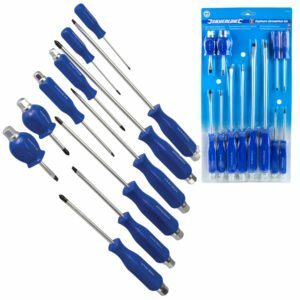 Our category of fixing and security products offers you with a wide range of hex and utility keys, screwdrivers, staples, staple guns as well as rivets and rivets guns. At Sibbons, we offer you trusted brands such as Stanley, Silverline and Draper, all of which you can rely upon for high quality and durability. Purchase from our website today, and receive your products tomorrow! We offer Next Day delivery, and free delivery on orders over £100! 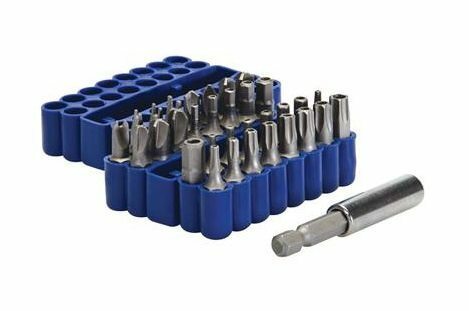 The Arrow RHT300 Swivel Head Rivet Tool is a true professional rivet tool with a full 360* swivel head and extended nose design that makes riveting in difficult corners, angles, and tight spaces fast and easy. 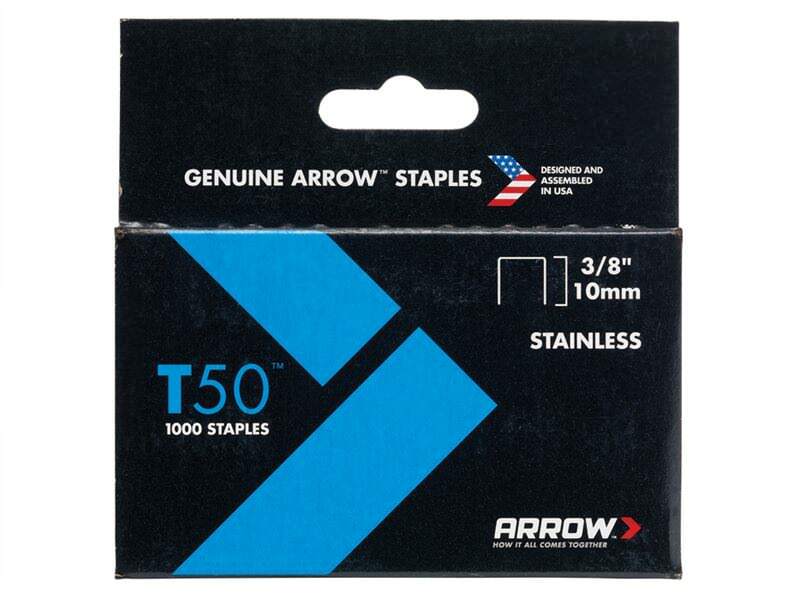 The Arrow T50 Staple Gun is one of the most widely used staplers around. 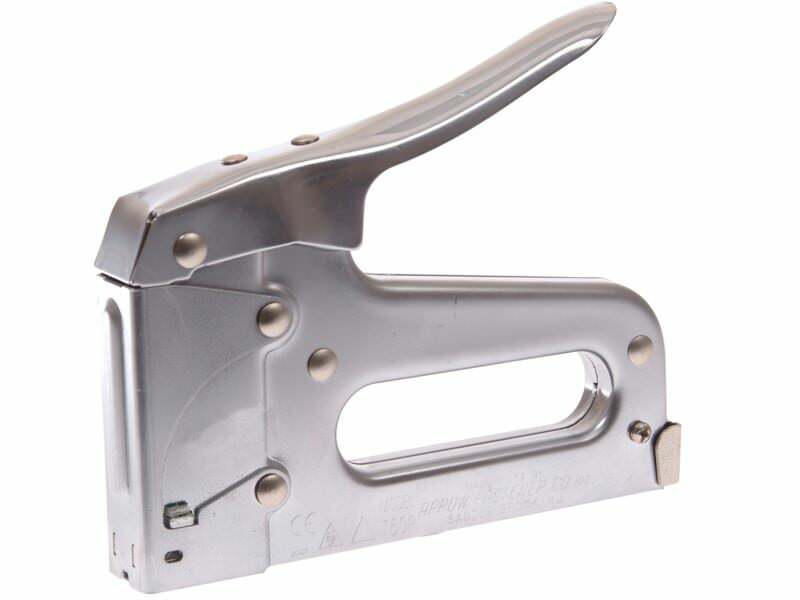 It is made from hardened steel for a long and active life. 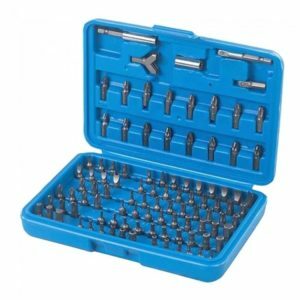 These chisel-point staples are perfect for heavy duty jobs and are also useful for a variety of applications. Hexagon keys with ball end on the long arm and conventional ends on short arm. 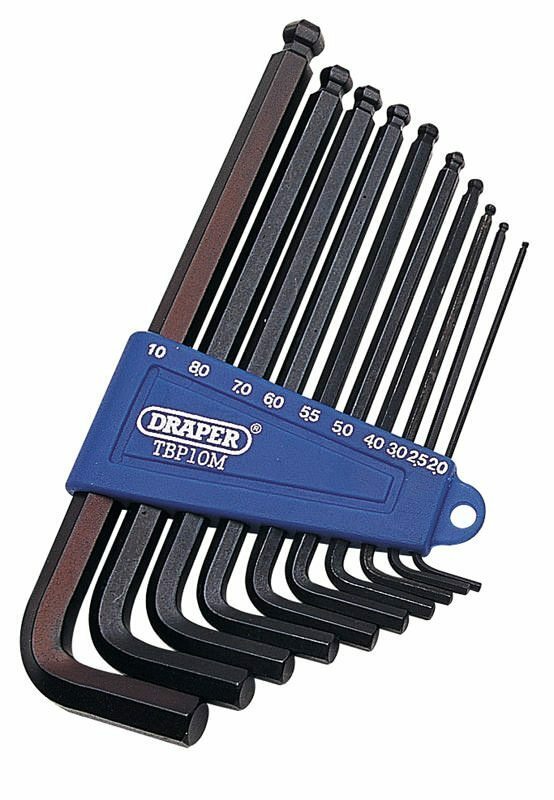 The Draper 14 Piece Metric/Imperial Combined Hexagon Key Set is manufactured from chrome vanadium steel hardened and tempered. 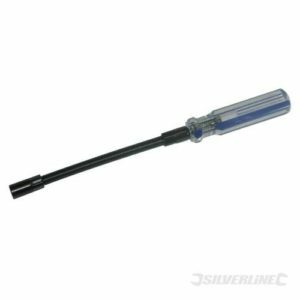 The long arm is particularly useful for working in confined spaces and varies in length from 65mm on the 0.7mm/0.028" through to 170mm on the 10mm/ 3/8" size. 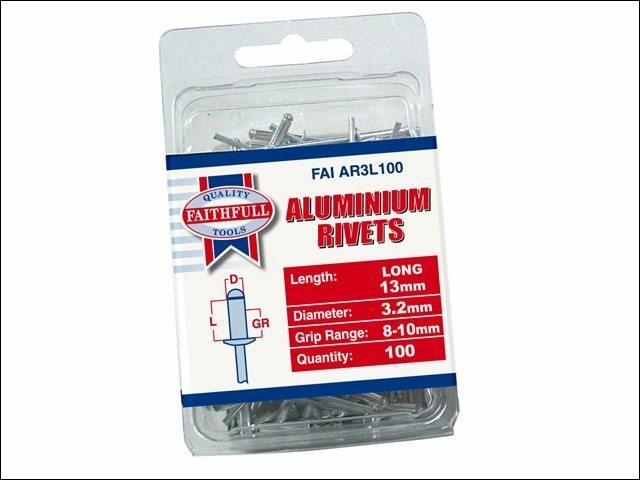 The Faithfull Pop or Blind rivets are manufactured from quality aluminium with a steel pulling mandrel. 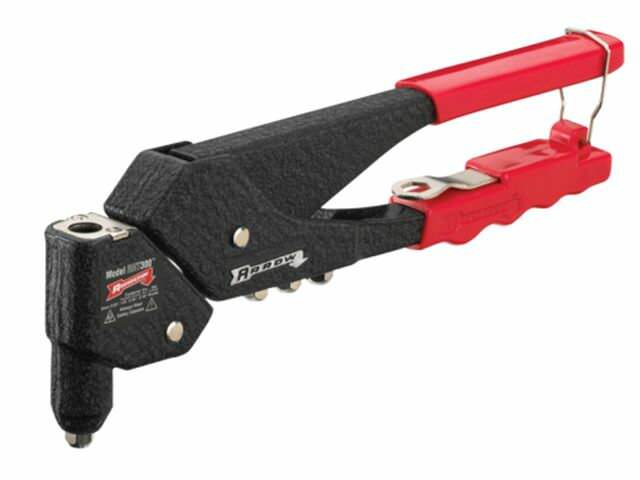 A flexible hose clip driver to fit Jubilee® hose clips. 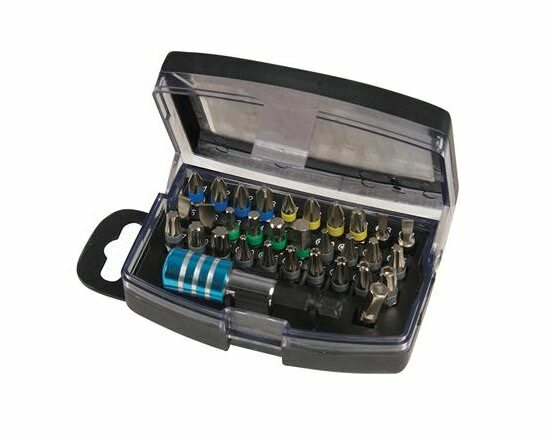 Storage Case with Belt Clip. 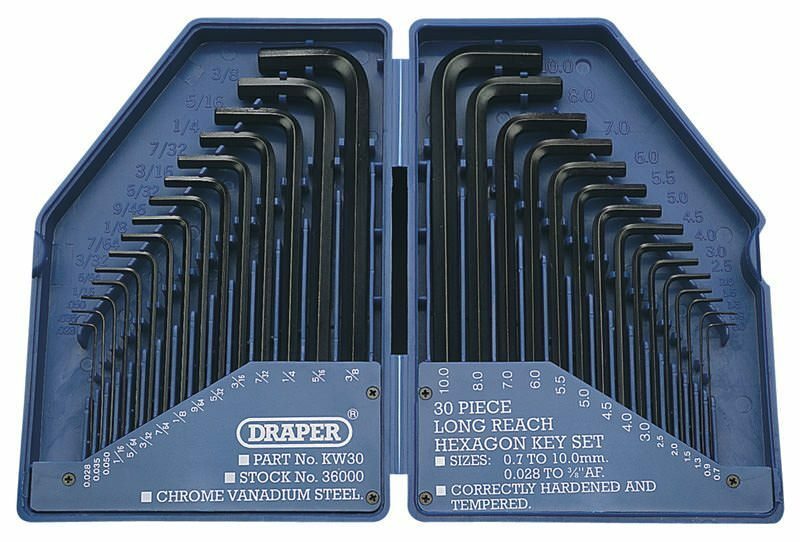 High quality hardened chrome vanadium steel for extended service life. 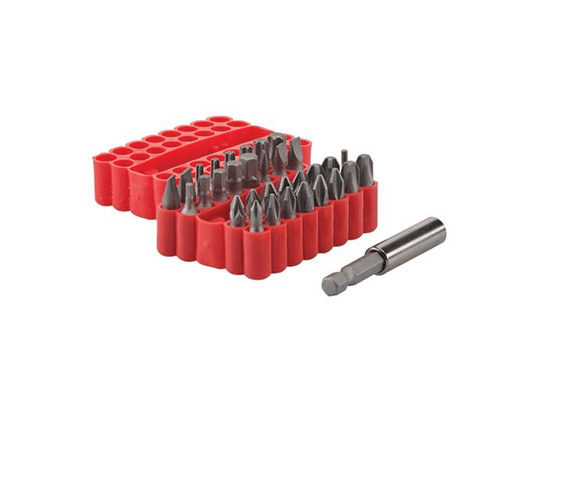 Includes frequently used sizes, bit holder and case. 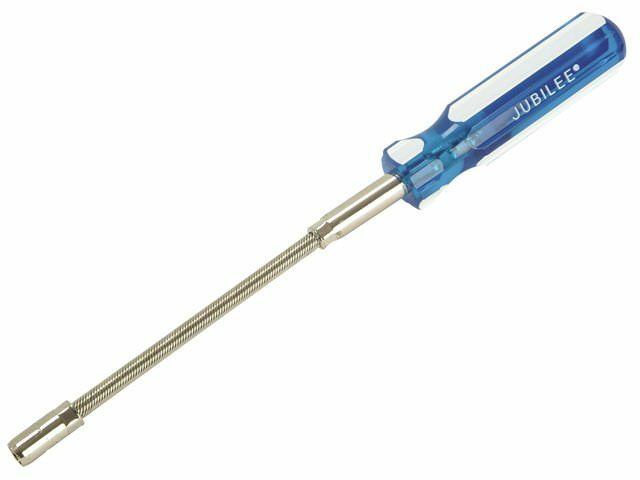 For use with worm drive jubilee-style hose clips in positions up to 90°. Hexagon socket and flexible shaft. Large high-impact plastic easy-grip handle.